This week on the show, exploring an author’s mistakes to avoid with another Ghostbusters film and the conclusion of IDW Comics’ Ghostbusters Crossing Over series. 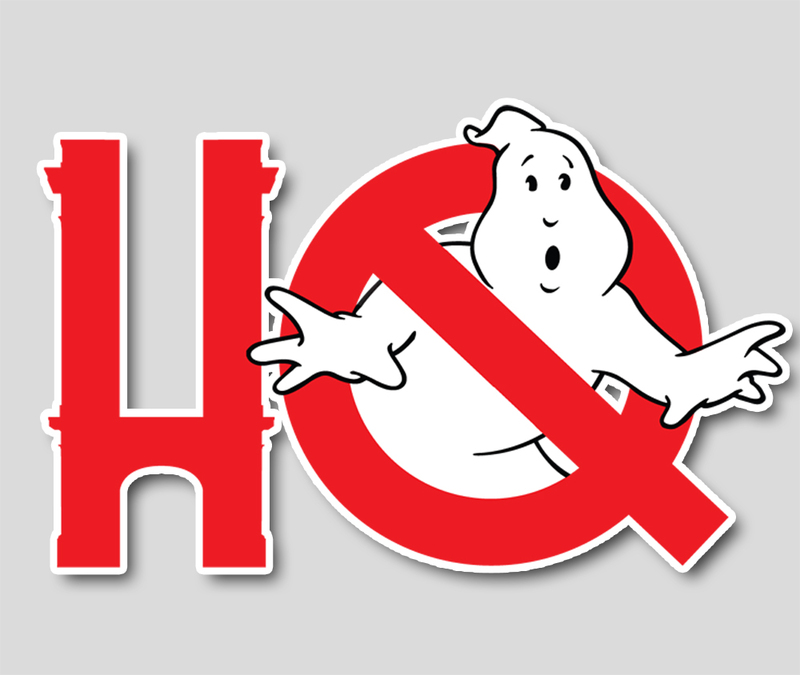 First up, Cinemablend offered up their “12 Mistakes to Avoid” with the next Ghostbusters film. Which do Chris and Troy agree with? Which do they disagree with? Find out in a lengthy step-by-step through all 12 steps. Then, in the second half of the show, the boys just finished reading the eighth and final installment of the epic comic book event “Crossing Over.” Who needs a hug? Find out in the show!